You have all these big commercial companies trying to pull you into their shop, so they can charge ridiculous prices. The last thing you need is to spend more money than you were anticipating. When you go with a small operation like us, you’re paying for your repair, and nothing else. With knowledgeable and skilled, certified diesel technicians behind you, there’s nothing we can’t repair or replace. 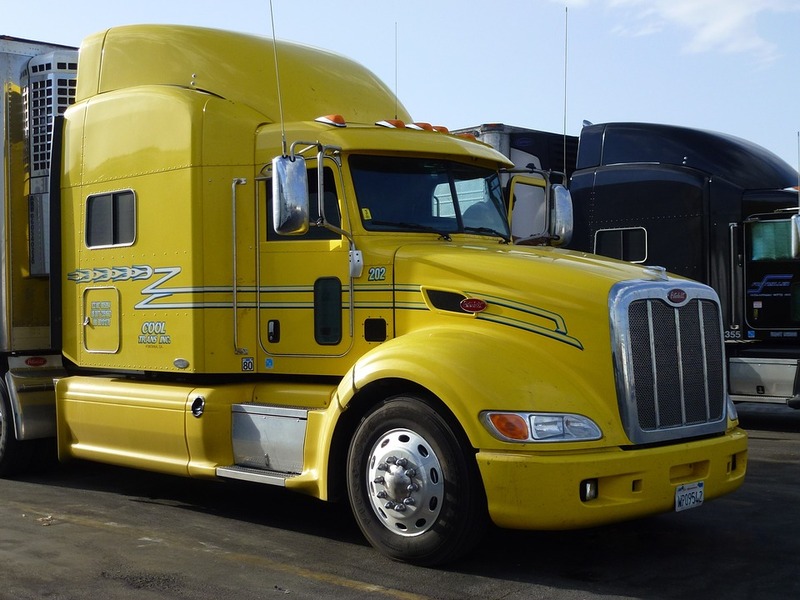 While we work as quickly as possible, other issues may arise in your diesel truck. We refuse to compromise safety with speed. You’re out on the road with Mike’s Transmission quality repair under the hood, and we intend for it to last. Your safety and overall operation of your diesel truck comes first and foremost. Thought about getting a quick fix on the side of the road? Not in San Jose. Those companies who offer roadside repair are going to charge you an insanely expensive rate, while putting speed above all else. When that part goes out in a few months, or you break down again on another stretch of road in the middle of nowhere, a lack of attention to detail is the cause. We’ve been servicing the San Jose area for years. Find out why we’re trusted by diesel drivers and technicians everywhere, and what we can do to help with diesel truck repair in San Jose. We want to get you back on the road as soon as possible. Call or email us today to get started, and keep your diesel engine on the road. It pays to have a premium diesel technician garage in your corner.